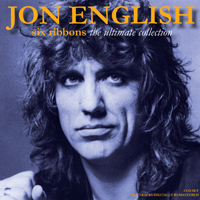 Jon English has died, age 66. He died overnight from complications due to surgery. He is survived by his wife Carmen and four children Jessamin, Josephine, Jonnie and Julian. A star of stage and music, he was also famous for his role for four years on the hit TV show 'All Together Now', alongside Rebecca Gibney and Steve Jacobs, who is now the weatherman on 'Today' show. 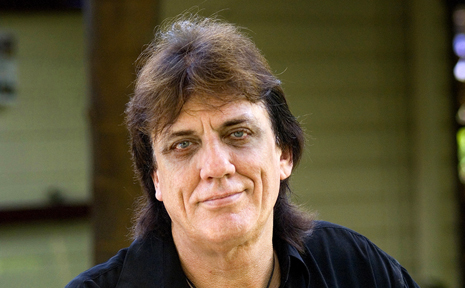 He shot to fame in the early 1970s in his role as Judas in the Australian version of stage musical 'Jesus Christ Superstar'. He won a Logie Award for best new talent in 1979 for his starring role in Australian TV series 'Against the Wind', and became renowned for his roles in 'Gilbert and Sullivan' operettas.